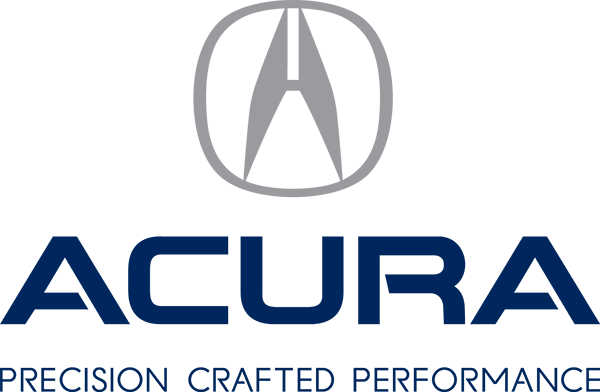 The Policaro family and Nick Lazzara have been looking after me at Acura 2000 since 1996! This is a highly polished operation with service levels exemplifying what it means to be the gold standard. As always, my service experience this week was nothing short of the expectations they continuously deliver. Please extend my thanks to the entire Policaro team.